Looking for a quality satellite dish installation in Leicester ? 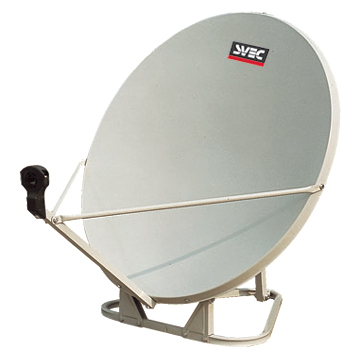 We are experts at supplying & installing all types of satellite dishes and receivers. 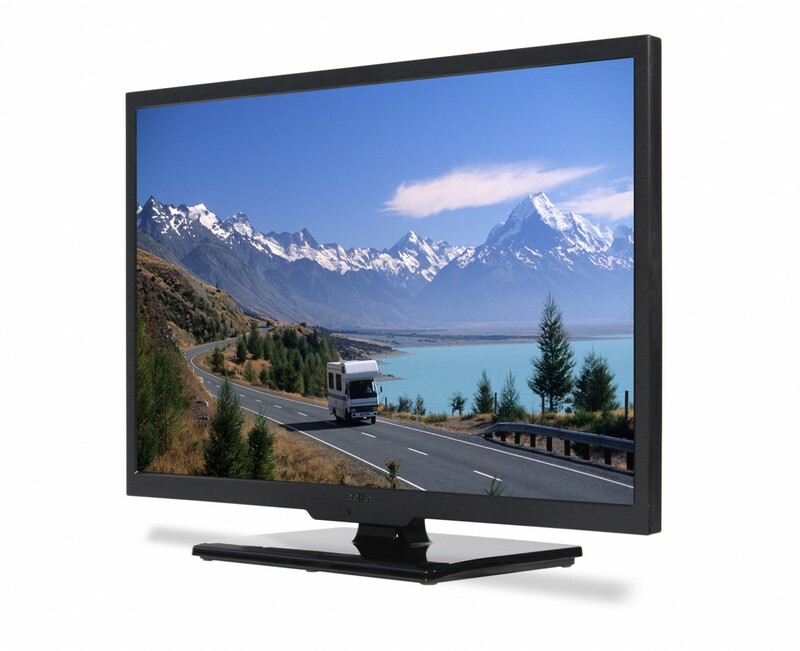 Were specialists in Freesat installations, sky digital TV and all european satellite systems. Our satellite systems have the capability to receive thousands of different UK & european TV channels offering TV channels with a multitude of languages. Your digital satellite installer will discuss your requirements, put forward his recommendations and suggestions and work out with you the system that best suits your needs and budget. Your installer will then survey your property and work out with you the best position for your dish installation. We offer a fast satellite repair service of your existing satellite system and we can often have an engineer with you within hours of your call. Our engineer will quickly locate the source of the fault and carry out any necessary repairs in order to get your satellite system up and working there and then.